Ceo of his own label Dynasty Entertainment and C.O.B. Digital. Shady Records. Crooked I, a true veteran, is a member of the hip-hop group Slaughterhouse along with Joe Budden, Joell Ortiz, and Royce da 5’9”. His studio album Apex Predator reached number 33 on the US R&B charts. 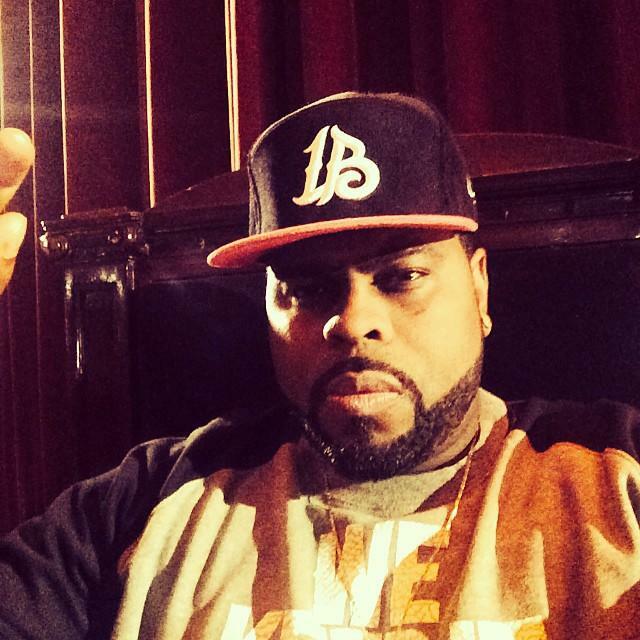 Crooked I has also worked with Xzibit, Daz Dillinger, Left Eye, Ja Rule, Eastwood, 2Pac, Yukmouth, E-40, The Game, Jim Jones, Snoop Dogg, Tech N9ne, Chamillionaire, and Eminem. He was also signed to Virgin Records and Death Row Records.